Queensland Sheet Metal has a range of home improvement products available from carports and patios through to insulation, window hoods and rainwater heads. 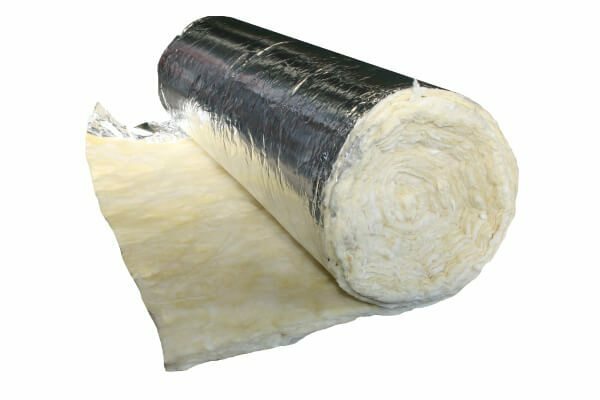 Blanket insulation combines the efficiency of Thermofoil with glass fibre blankets to deliver outstanding roofing insulation. Safety mesh is used as support for roof workers, delivering consistent support for the weight of people working on the roof. This is the perfect roofing solution for injury prevention. Sissalation paper protects roofing materials from dust, water and condensation, and extends the life of your roof. SolairForce offers a simple, affordable, and efficient means of improving the thermal performance of your roof. It’s a good choice for any roof that is exposed to severe seasonal heat. 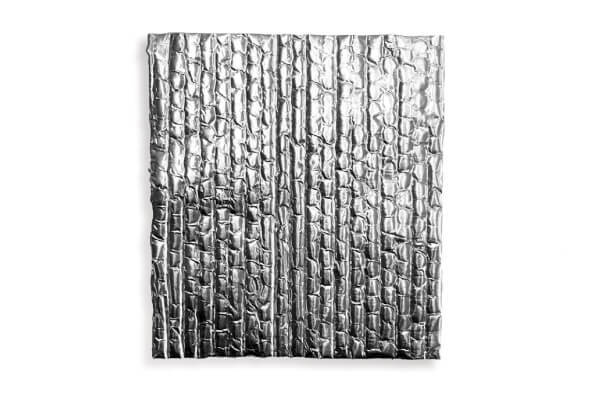 Queensland Sheet Metal’s wall batts provide excellent fire protection and are much more efficient than traditional batts. These iconic roofing supplies are built to protect your roof. They provide ventilation and improve air circulation and air quality, preventing the mould and mildew caused by condensation. 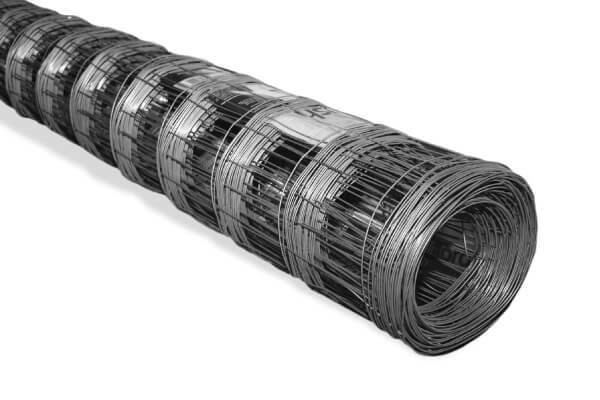 We provide an effective and simple solution for carport and patio roofing, featuring excellent steel roofing supplies that deliver excellent value. We provide classic colonial roofing accessories. Browse our range of colours, designs, and materials to find the perfect fit for your home. 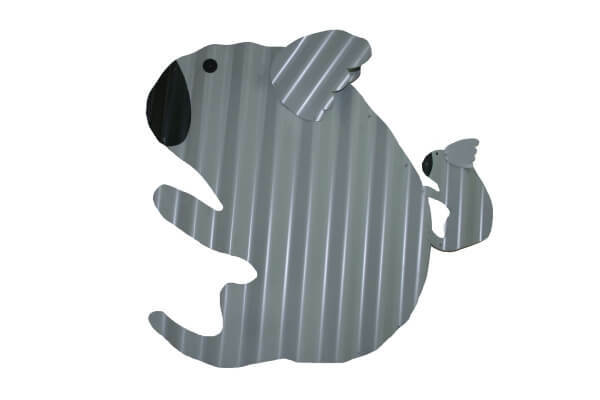 We offer a range of Colorbond® steel animals for your roof. 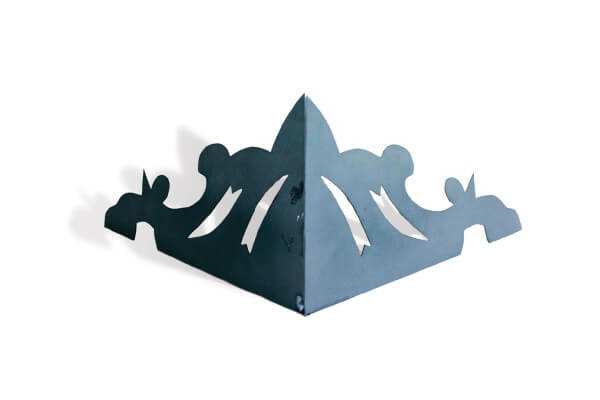 Find these roofing accessories in a range of designs and fun and colourful choices. 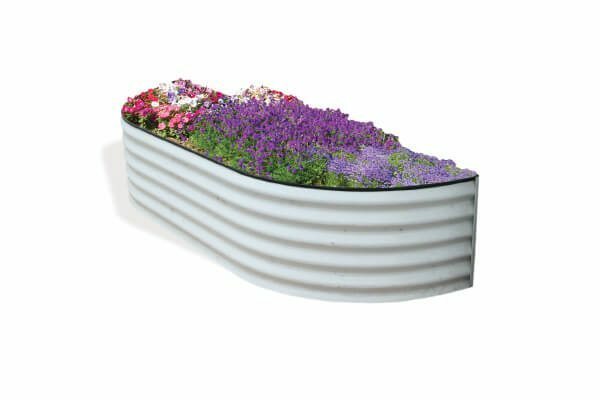 Steel garden beds are a great option to protect your plants and add that extra touch of colour. See our large Colorbond selection and corrugated range. Keeping your rainwater heads in good condition and replacing them when necessary will improve the performance of your rainwater systems and prevent interior leaks. 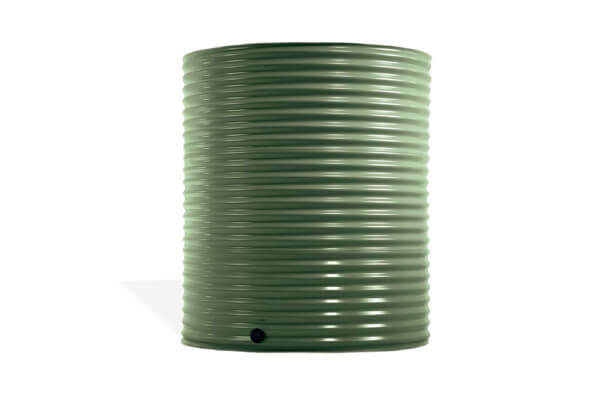 Complement your rainwater systems with large rainwater tanks that deliver water around your home and garden. 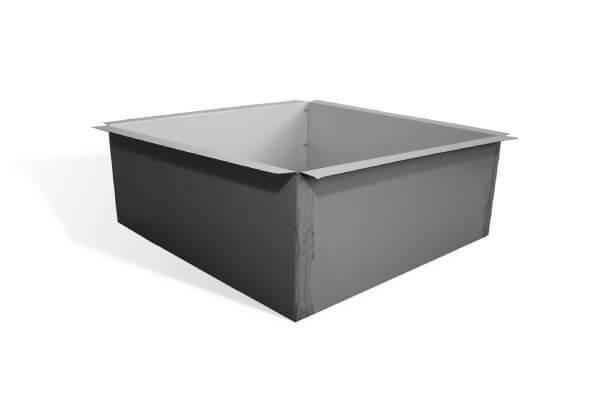 Invest in a Queensland Sheet Metal rainwater tank and save water! 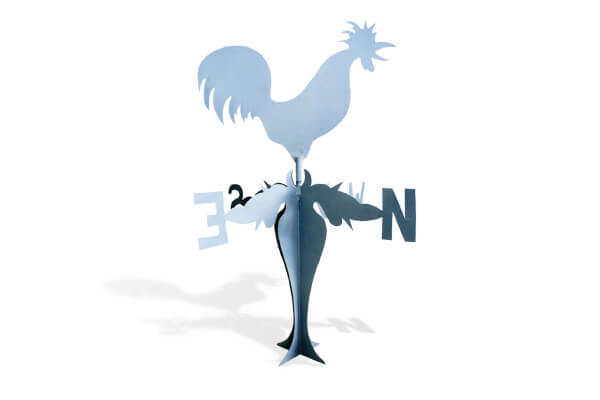 Weathervanes add a touch of personal style to your roof. We have a range of roofing supplies that are made for modern homes. We can create custom window hoods to your own specifications or we have 15 different designs and several colours to choose from. 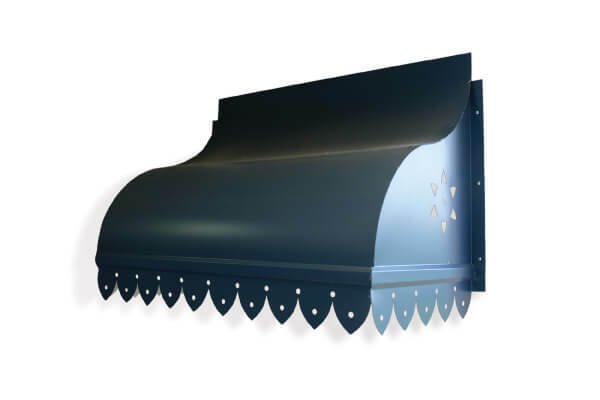 Queensland Sheet Metal provides a range of roofing accessories including tough-up paint, drill bits, dektites, and much more. We provide a range of antcaps and we can also help you with technical issues. Ask us for expert assistance. 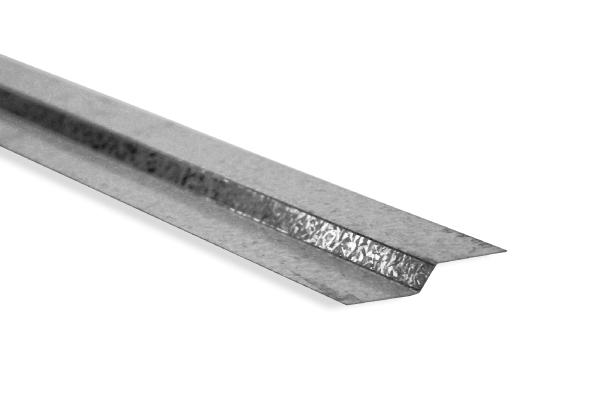 Our high-quality drip strips are available in a range of standard sizes. 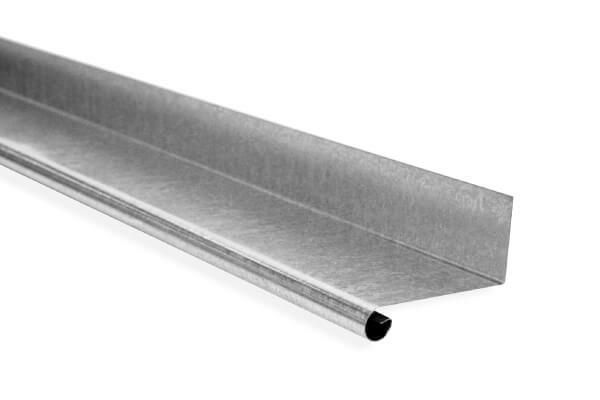 Protect your home with the drip strips from Queensland Sheet Metal’s range. Stump caps protect your home from termites. We have a full range of round and square stump caps and we can also provide custom services. 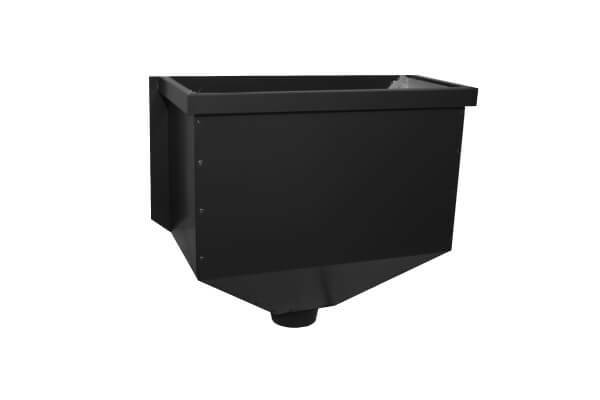 Sumps are used to manage water flow as part of your rainwater systems. 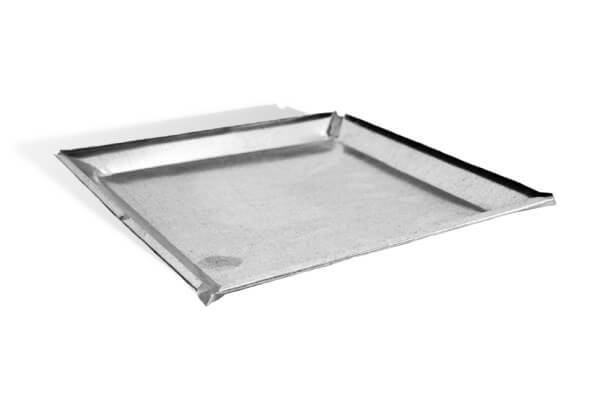 Choose from our range of standard sizes or ask us about our custom sump options. 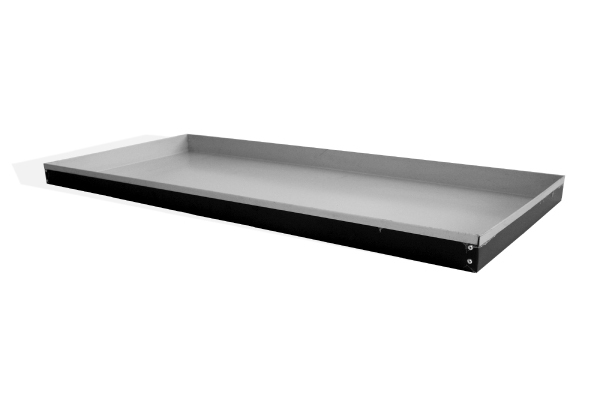 We have an excellent selection of safe trays and shower trays available and we can provide customised trays according to your needs. 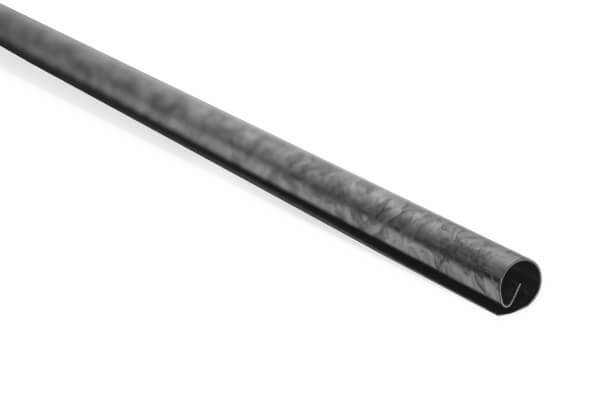 We provide tough, long life galvanised or Zincalume® vent pipe stays. Our range of long-life choices is the perfect option for homeowners. Purchasing superior flashings is a wise investment. Ask us about window flashings and we’ll provide the perfect solution for your home. Queensland Sheet Metal has a complete range of home improvement products for you. If you’re renovating, extending your home, or doing a major upgrade, we have everything you need right here. The good news for homeowners is that modern home improvement products are much better than the old-style products. These new products are technically superior, longer lasting, and actually cheaper. 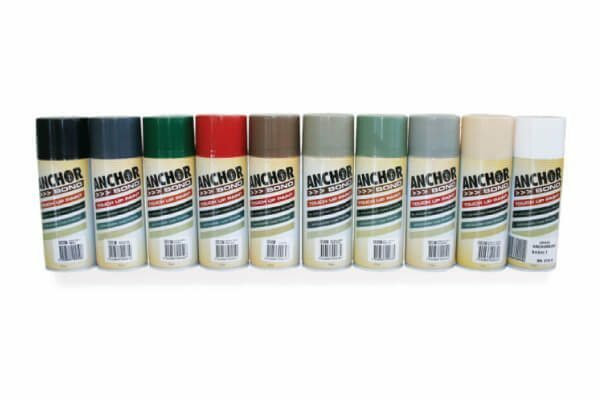 You can really indulge your home improvement dreams with our large range of products. Talk to us about insulation, custom options, builder’s products, carports and patios, window hoods, rainwater heads, and other products. If you’re a DIY person or a pro builder, we have exactly what you want to build your new improvements. If you’re looking for any kind of home improvement product, we’re here to help with any assistance you need. Browse our range and ask us for any assistance, technical guidance or help you need. 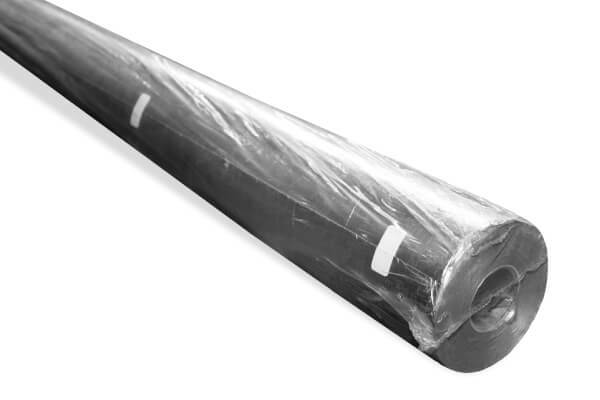 Blanket insulation: Available in all sizes and thickness of insulation from 55 to 145. 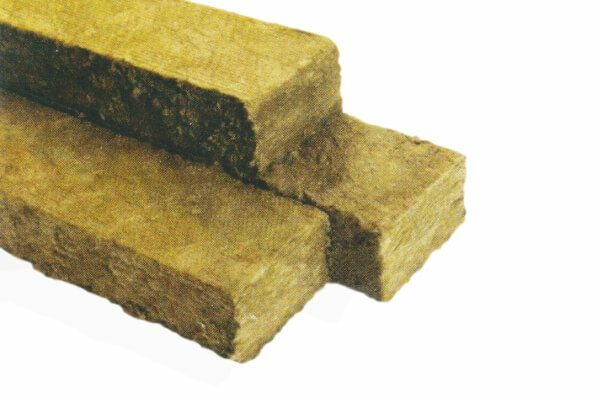 Fire seal party wall batts: Ideal all-purpose insulated batts. Solaircell: The must-have lining for all modern homes. Queensland Sheet Metal offers custom solutions for home improvement and roofing products. If you need custom sizes, colours, or designs, we can provide you with a huge range of options. 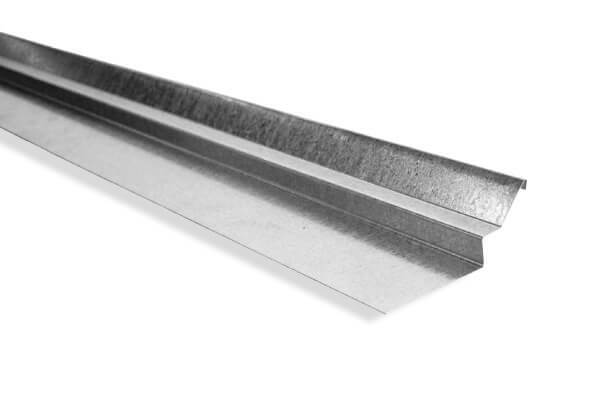 If you’re a professional builder or tradesman, Queensland Sheet Metal is your one stop shop for metal roofing, roofing supplies, roofing accessories, guttering, cladding and everything else you need. Our range of top-quality roofing materials for carports and patios includes top-of-the-line purlins and battens. 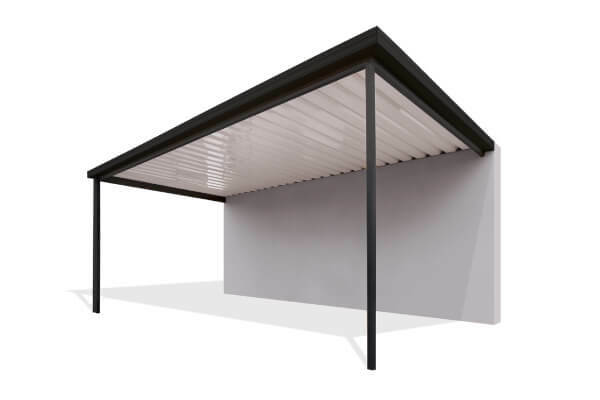 We have exactly what you need for a fabulous new modern carport or patio. 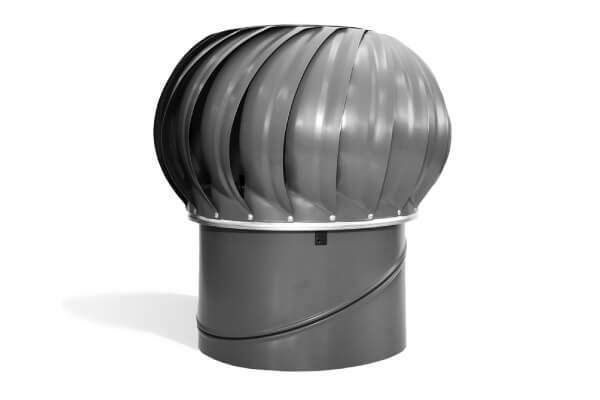 We have a large range of stylish window hoods suitable for all sizes of window and building designs. Ask us about colours, custom options and anything you need for your windows. Talk to our experts about rainwater systems, construction issues, guttering, and design. Whenever you want friendly advice and expert help with home improvement products, call us on (07) 3267 1010 or contact us online.